Just for kids for the moment. 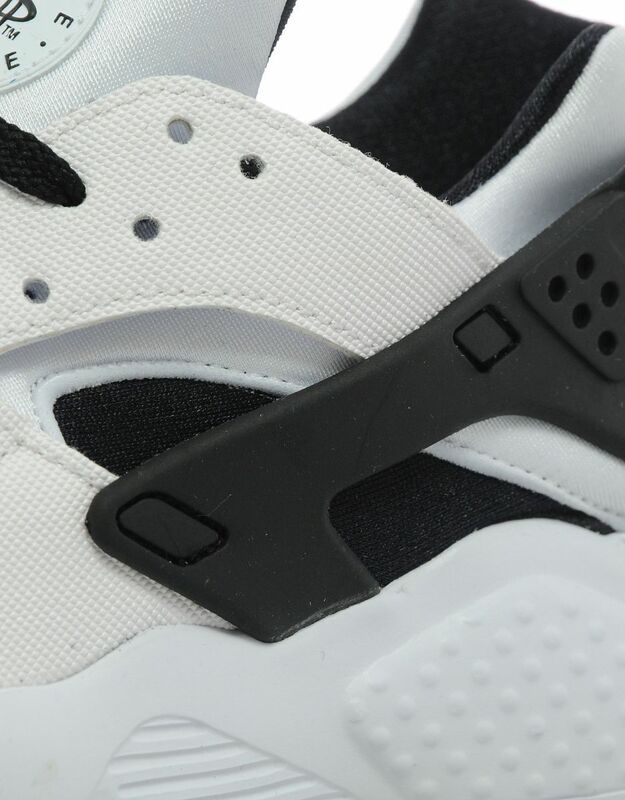 The Nike Air Huarache has a recent history of particularly hard-hitting colorways that are exclusive to the women's line. 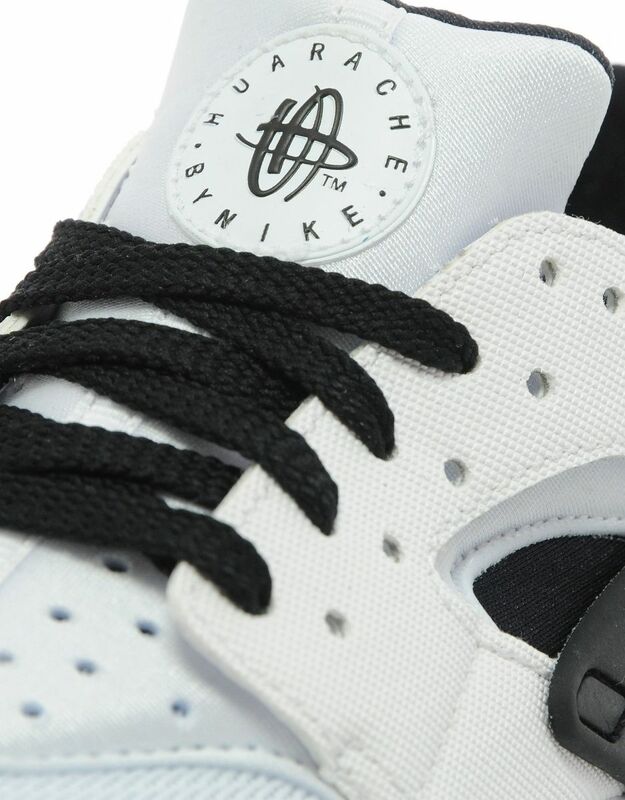 This time the design dons one of those that's exclusive to kids sizing. 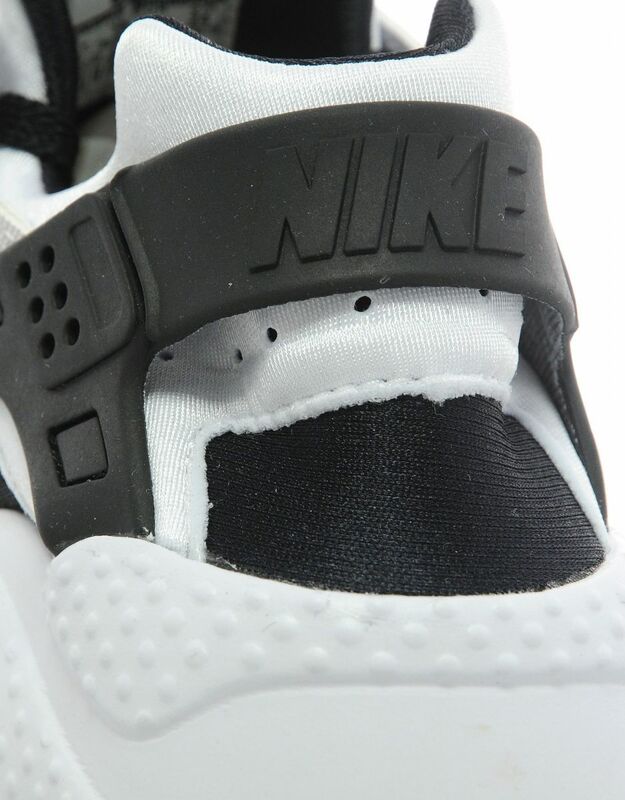 This Nike Air Huarache has a black/white look to it that manages to split its time between those opposites, unlike recent pairs dedicated to the all-white or the all-black look. The result is a shoe that looks something like a relative of the Size? x Nike Air Huarache Light "Eclipse" pack. 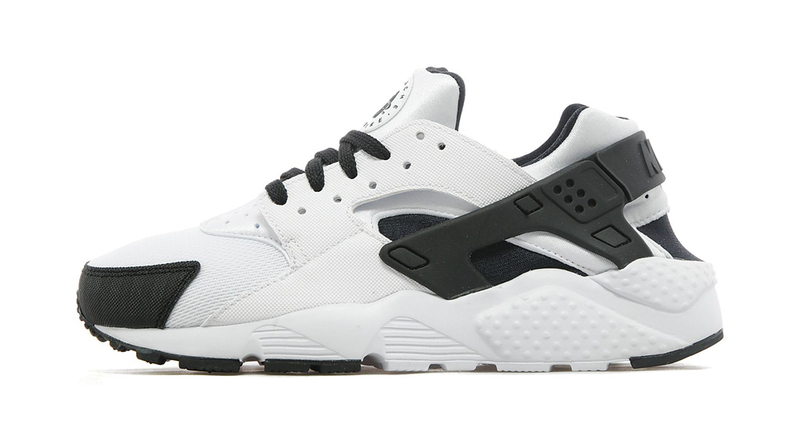 Anyone with particularly small feet can find this Nike Huarache style at JD Sports.